Women's Training Network: Portland Metro | Register today! We hope you can join us for this Two-Day Intensive hosted by Northwest Gospel Church! Friday dinner and Saturday lunch is included in your registration fee. When registering, women will select which track of workshops they’d like to attend. You can find track descriptions below. To learn more about the Women’s Training Network Two-Day Intensive, please check out our web page. Friday check-in begins at 5:00pm. Event starts at 5:30pm and ends at 9:00pm. To learn about track levels see About Women’s Training Network. This track covers Bible study methods through a series of sessions, including a basic level story of Scripture, genre work, introduction to the interpretation process, and hands-on practice in groups. This is our foundational track that we believe everyone can benefit from, and we hope you consider attending this one first. This track is intended for women hoping to be further equipped in practical ways for ministry in the local church. It might include topics like discipleship, how to organize and lead women’s Bible studies, how to facilitate a small group, how to teach the Bible to children, and/or how to do one-on-one Bible readings. This track gets very practical about how we use our Bibles to serve others! In this track, we will look at the metanarrative of Scripture, and then discuss in each workshop how it influences the way we teach the Bible, the way we disciple women, and the way we share the gospel. We will seek to better understand how biblical theology influences all of our ministry. This track is designed for women who are ready for higher-level workshops. Building on the principles of Bible Interpretation, these topics dig deeper into Scripture structure and genre, always showing how individual parts tie to the whole and point to Christ. This track is a good option for women who are already teaching the Bible and want to continue to grow in their understanding. 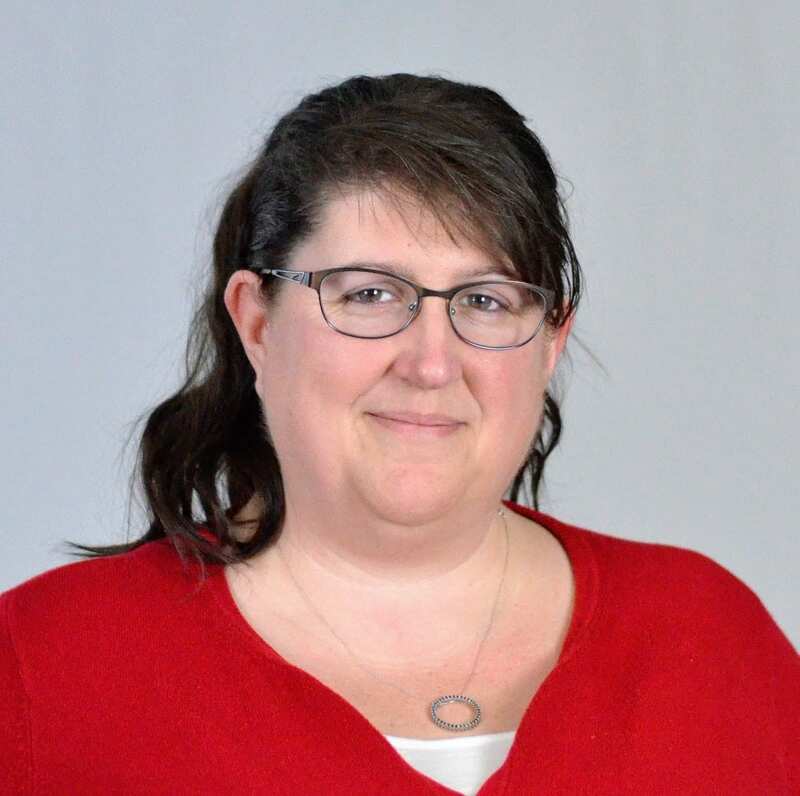 has been in ministry for much of her adult life as a youth worker, MOPS coordinator and for the past 16 years, Director of Women’s Ministry at Hinson Baptist Church in Portland, OR. She delights in seeing the unyielding love and power of Christ change women’s lives, bringing freedom, joy and hope in a complex and shifting world. Bringing women to the truth of the Scriptures through one-on-one and group Bible Study is foundational to transformation. Mary-Alice loves supporting her husband Mike and 2 fabulous young adult kids, cooking good food, and being with people. has been involved in ministry since she started leading Bible studies for her Inter-Varsity college group at Duke University. She later earned her M.Div. from Gordon-Conwell Theological Seminary. Since then, she has spoken at conferences and retreats, discipled women, and taught Sunday school. She currently serves on the women's Bible study teaching and writing team at her local church, Hinson Baptist Church in Portland, OR. Adrienne enjoys hiking, camping, cooking, and exploring new restaurants with her husband and children. is passionate about equipping women to love the Word of God and to study it faithfully. She’s been part of the women’s Bible study at Hinson Baptist Church for over a decade, as a teacher, writer and facilitator. She is also engaged in ministry through discipleship, teaching Sunday school and speaking at retreats and conferences. She is currently pursuing her M.A. in Biblical and Theological Studies from Western Seminary. 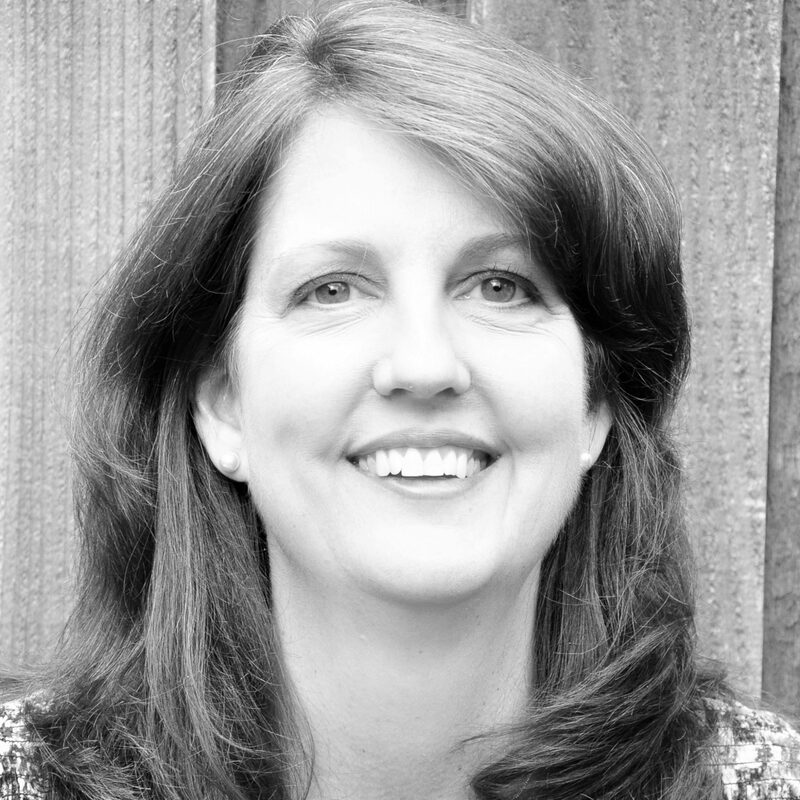 Mary lives in Portland, OR with her husband Jeff and their three children. finds her greatest delight in belonging to God because of Christ’s accomplished work on her behalf. Her joy, therefore, is to know Him more and make Him known, for He has done marvelous things. As a blog writer and speaker at women's retreats and conferences, she is passionate about walking alongside women in studying the Word and applying it to their lives, and as they do so, watching them light up as they grow in their understanding of the God who saves. 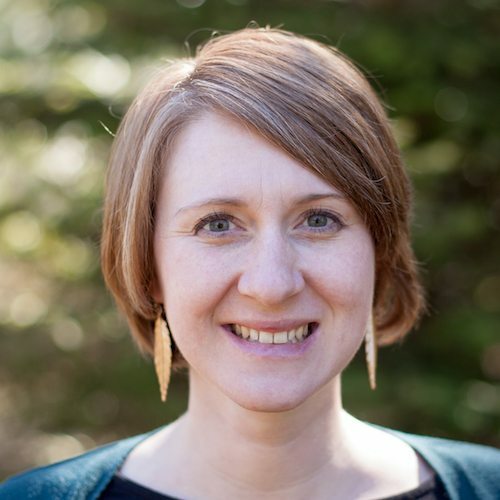 Cynthia earned her MA in Ministry and Leadership from Western Seminary in Portland, Oregon, where she currently lives. She is an active member of Trinity Church of Portland. 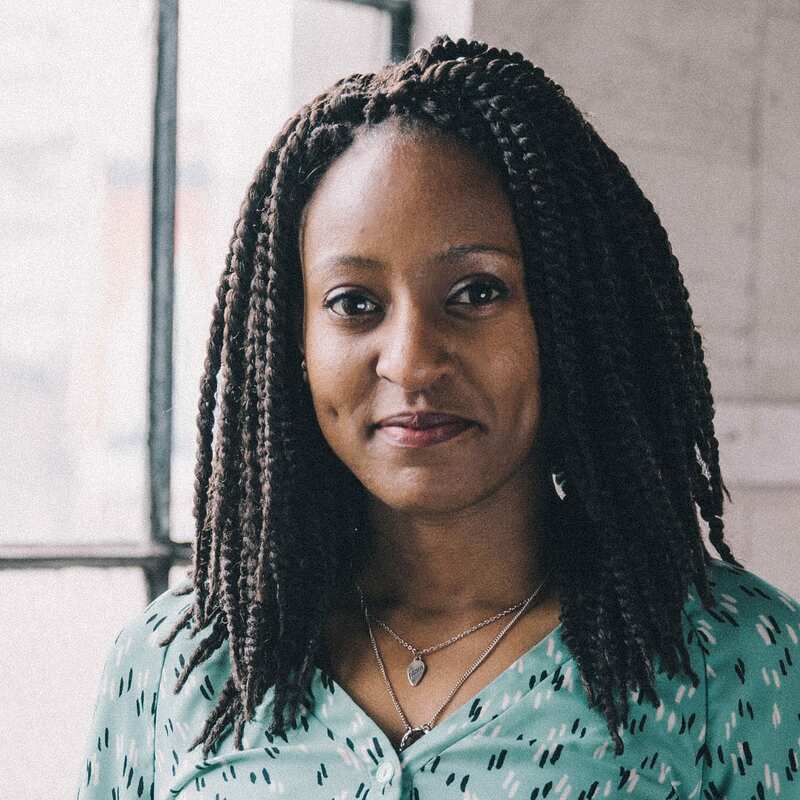 In her spare time she loves reading, writing, creating puns, making sure everyone knows she is Kenyan, exploring the great outdoors and enjoying quality time with her friends and family. has been a missionary working with college students for 17 years and currently gives leadership nationally with Cru. She also spent time serving the church in adult discipleship, outreach, and missional mobilization. 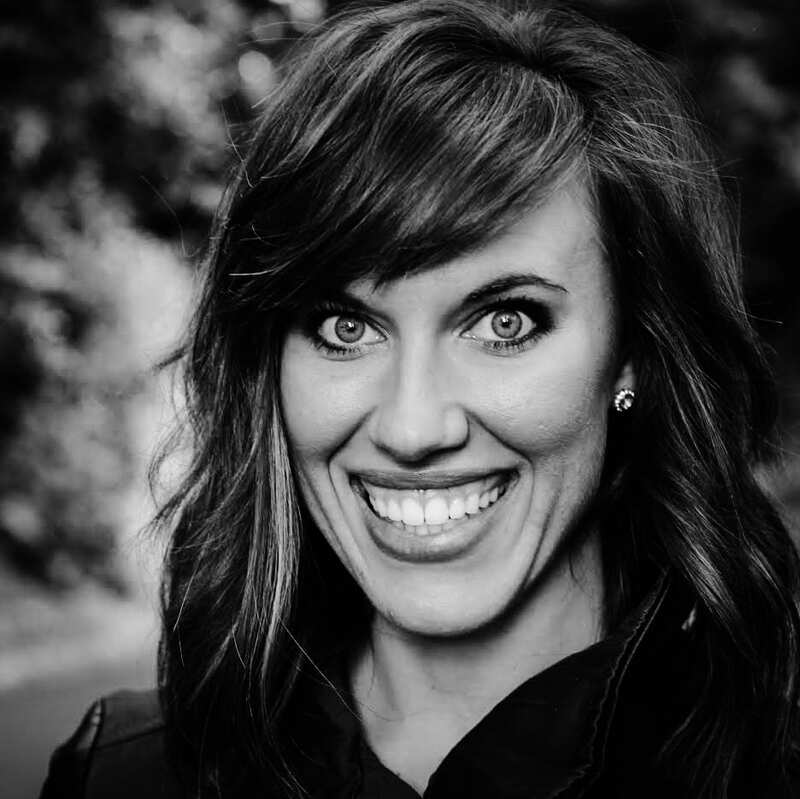 She loves to help others think strategically and practically about sharing the Gospel, building multiplying disciples, and spiritual movements. Shana and her husband Tyler live and minister in Bozeman, Montana. Shana attended Western Seminary and completed an M.A. in Biblical and Theological Studies. loves seeing women build confidence in their ability to study the Word for themselves. She desires to help them learn how to engage Scripture well, using their hearts and their minds. She serves as a member of the women’s Bible study teaching and writing team at Hinson Baptist Church. 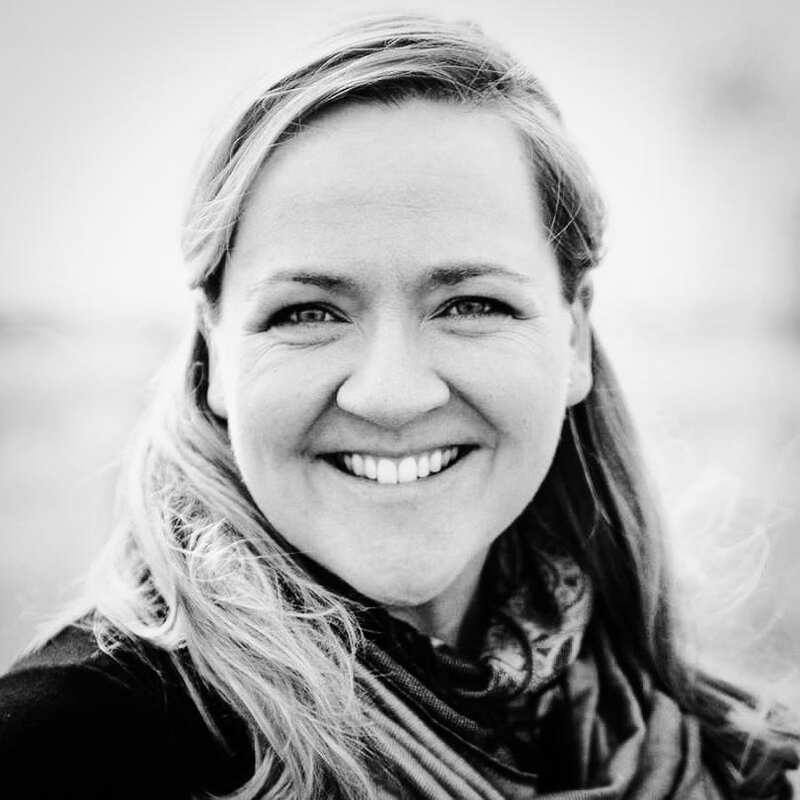 She has also written for The Verity Fellowship, speaks at women’s events, and loves using her gifts to serve the church in teaching and administration. She lives in Vancouver with her husband Ryan and their two children. In her downtime she is a photographer, a knitter, and a proud Marvel nerd! 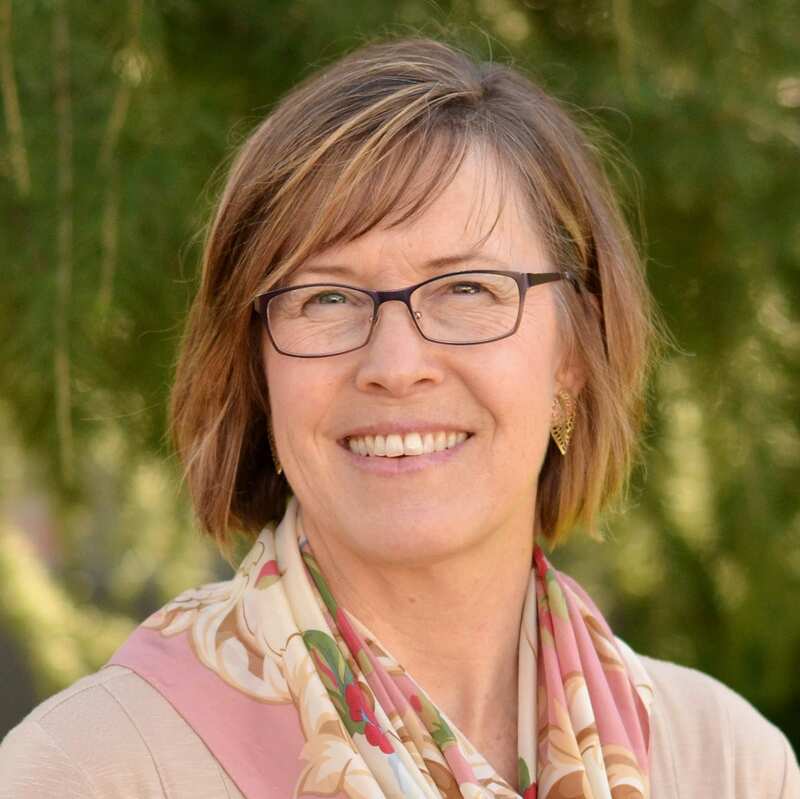 serves as director of the Women’s Training Network for The Gospel Coalition. She holds an MA from Western Seminary where she is working to complete her doctor of ministry in 2018. 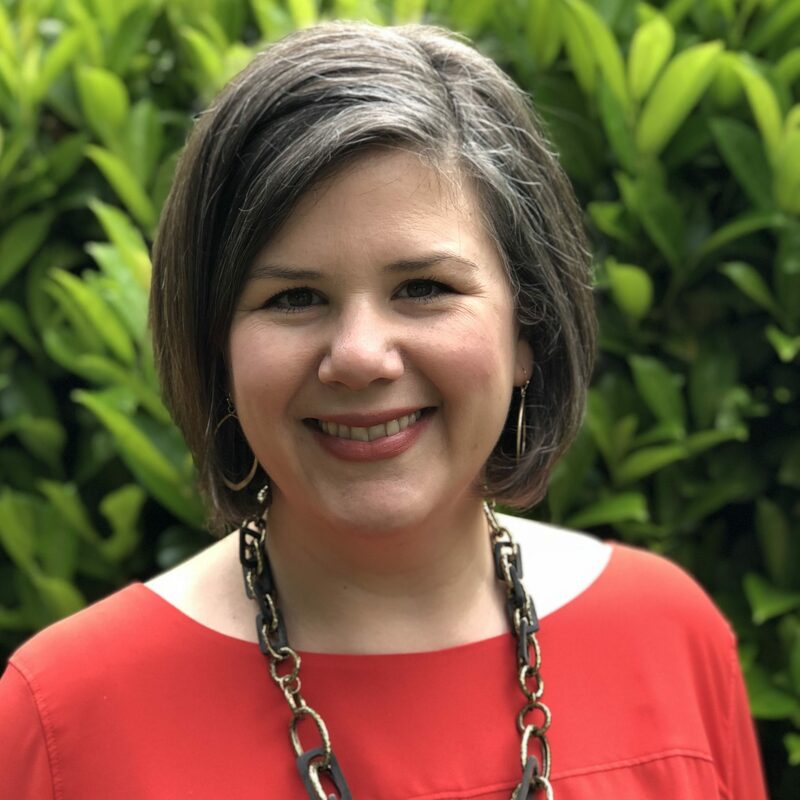 Taylor loves Portland, Oregon, where she lives with her husband and daughter, and greatly enjoys the privilege of teaching and training women to use the Scriptures as they serve in their church and other contexts. earned her M.A. (Biblical and Theological Studies) from Western Seminary, where she's currently pursuing further theological training and working part-time. She is most passionate about equipping others to read and study God's Word well so that they might grow in affection for Jesus and His glorious gospel message. She is a regular contributor to "Gospel-Centered Discipleship" and writes for various guest blogs. She and her husband Neal live in Portland, Oregon, where she ministers to women at Hinson Baptist Church.